VOLTAGE: -- Please Select -- 115 Volts - I would like my CLASP preset to 115 VAC 60HZ 230 Volts - I would like my CLASP preset to 230 VAC 50HZ. CLASP 24 brings the legendary sound of real analog tape to the modern DAW workflow by seamlessly integrating your tape machine into Pro Tools.  Now you can record to tape and get the sound you love without waiting for transfers, lynx boxes, or SMPTE. CLASP gives your tape machine computer-control, all the while maintaining the speed and flexibility of a DAW. 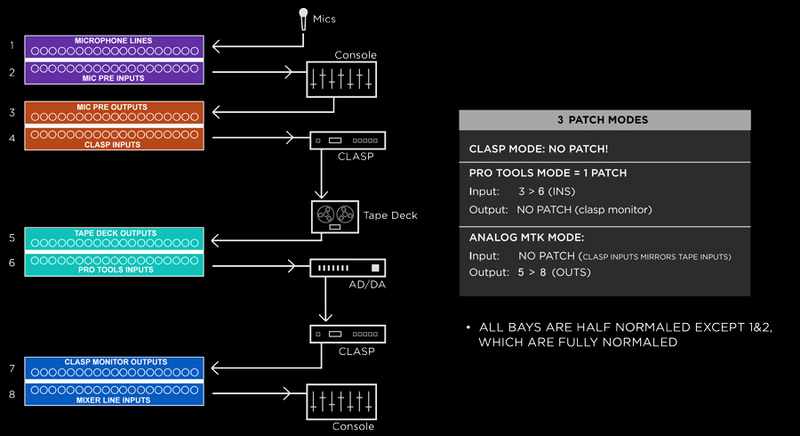 Best of all, CLASP delivers what is technically impossible using a DAW alone; real-time analog monitoring with zero-latency through a mastering grade audio signal path. Pro Tools LE, HD or HD Native.